The very first Class 3 certification will give to a medical imaging company, industry insiders told Yicai. We are acknowledged that none of AI medical software has been approved for Class 3 certification so far. The very first Class 3 certification will give to a medical imaging company, industry insiders told Yicai. The new edition of Classification of Medical Devices published by the China Food and Drug Administration (CFDA) took effect on August 1, 2018. Medical devices for the Chinese market are classified into three different categories by CFDA. The three classifications are categorized as Class 1, Class 2, and Class 3. For medical software, medical software should be categorized to require Class 2, or Class 3 certification. Class 3 devices which are usually implanted into the human body or are used for life support or sustenance, can pose a potential risk to the human body and are strictly controlled by mandated tests and clinical trials to ensure their safety and effectiveness, according to China Certification. In the new edition of certification, for medical software product that only provides advice rather than results, it should be categorized to Class 2; the product providing the inspection of images and diagnostics for various diseases, with higher risks- exactly the features that many medical imaging companies touted for their products- should be categorized to Class 3. 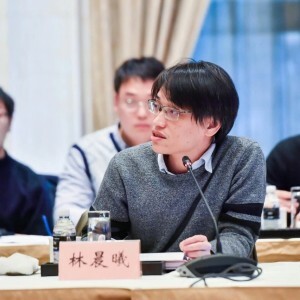 Yitu Technology (依图科技), a Chinese tech company that uses artificial intelligence in the medical imaging industry, has sent some of its imaging diagnosis assistance products which are likely to be approved by the China Food and Drug Administration (CFDA) in 2019. Airdoc(郁金香伙伴), a medical image reading company focused on diabetic retinopathy (DR), skin, coronary and lung image reading as well as other body parts’ image reading, recently received its series B+ financing from Ping An Group (平安集团) and CITIC Securities Company(中信证券), claimed that the company has filed Application documents with CFDA to require Class 3 certification for its medical AI offsite server in earlier 2018. The gap between algorithms and standards can be overwhelming, which is going to be a hurdle for most AI medical companies. To be approved by CFDA, applicants shall be determined to a specific class which takes about three months, safety and effectiveness ensuring, testing, clinical trial, and evaluation, for each process it often take serval months before CFDA issues registration certificate, approval and license at the end. We are acknowledged that none of AI medical software has been approved for Class 3 certification so far. 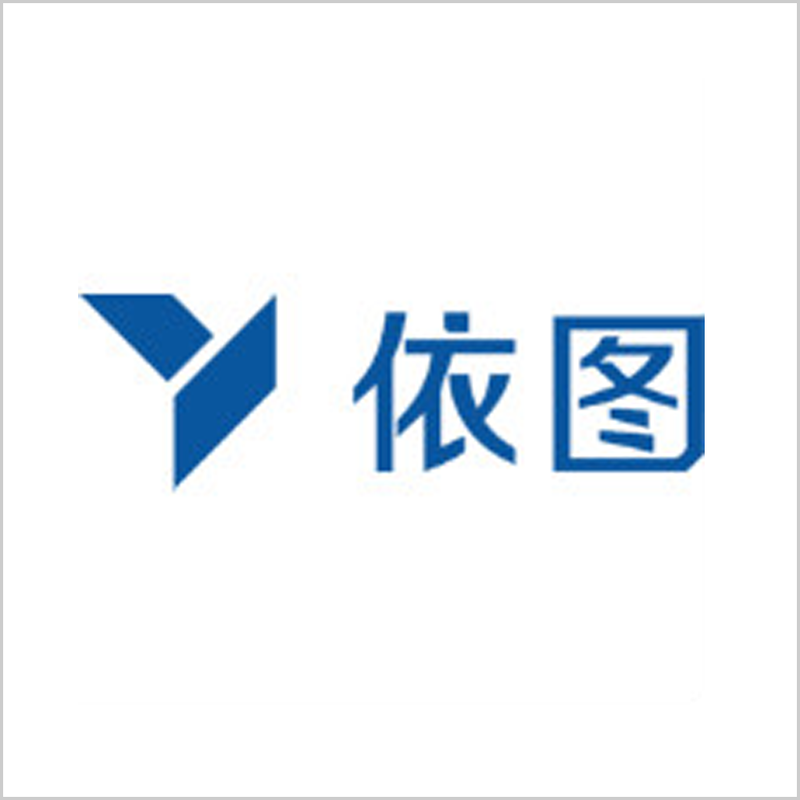 YITU Technology integrates state-of-the-art AI technologies with industrial applications to build a safer, faster and healthier world.